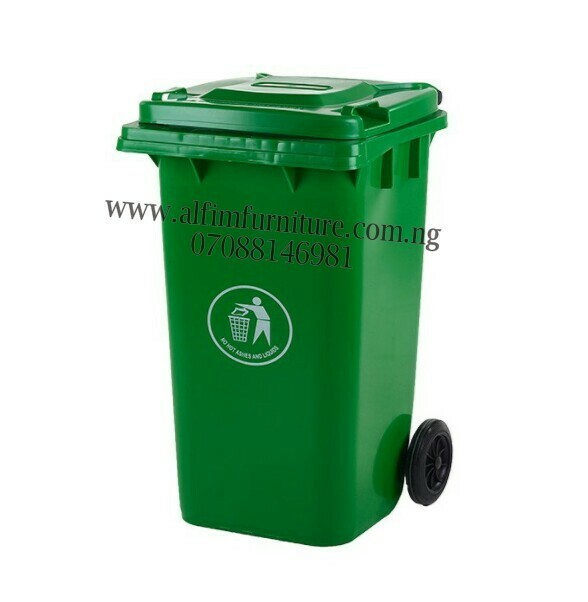 View cart “1000 Litre Plastic Waste Bin” has been added to your cart. • Brand new Galvanized waste bin. 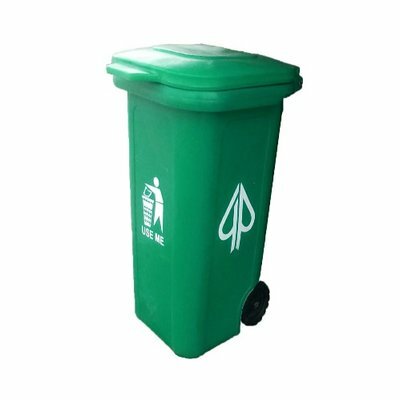 Manufactured from high quality deep pressed sheet steel. Designed to ensure resistance to stresses. 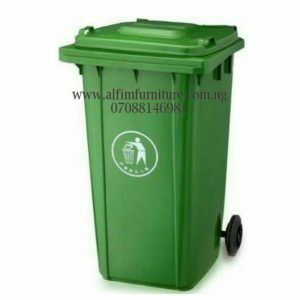 • Hot dip galvanized steel waste bin. 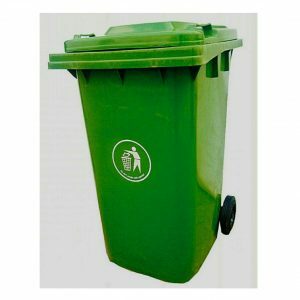 Therefore, ensures protection against corrosion. • Conical shape for ease of evacuation. 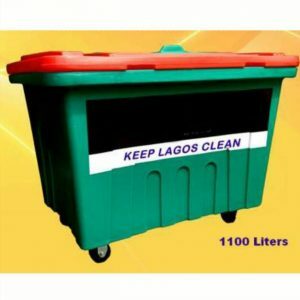 • Evacuates into LAWMA Truck because they are compatible. 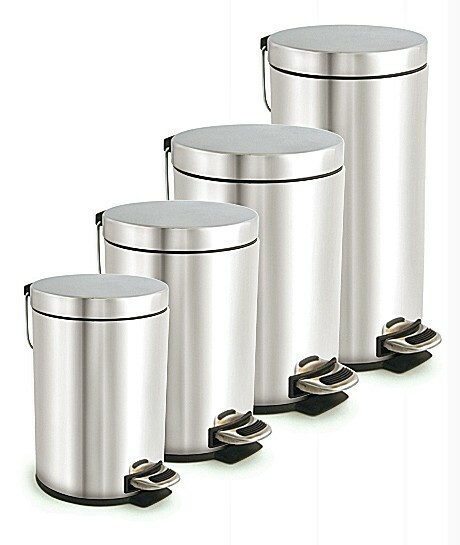 • Double sided handles ensure, safe and easy movement. 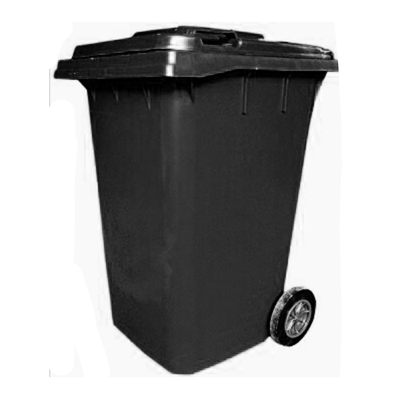 • Durable rubber tyres designed for heavy duty usage. 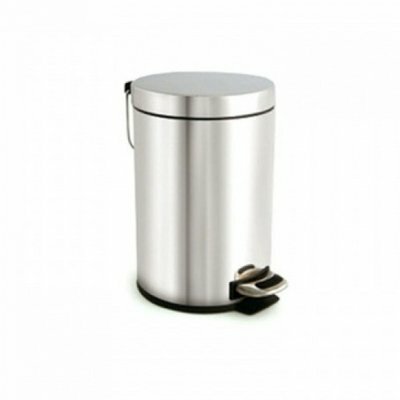 • Heavy duty domed shaped metal lid for efficient operation. 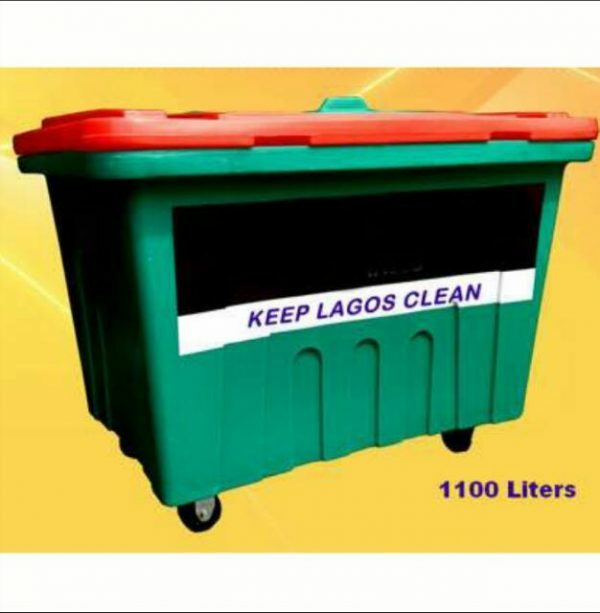 • Welded seams stop water penetration, while it prevents rust. Brand new waste bin manufactured from high quality deep pressed sheet steel, designed to ensure stability and resistance to mechanical stresses. 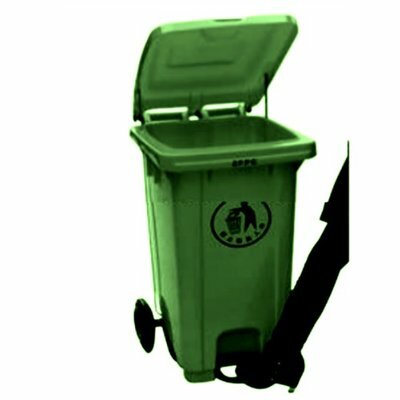 With over 1.2 million units bought, and in use by nearly nine out of ten UK local authorities, the 1,100 litre bin, sold by ALFIM FURNITURE is the undisputed benchmark for waste and recycling containers. 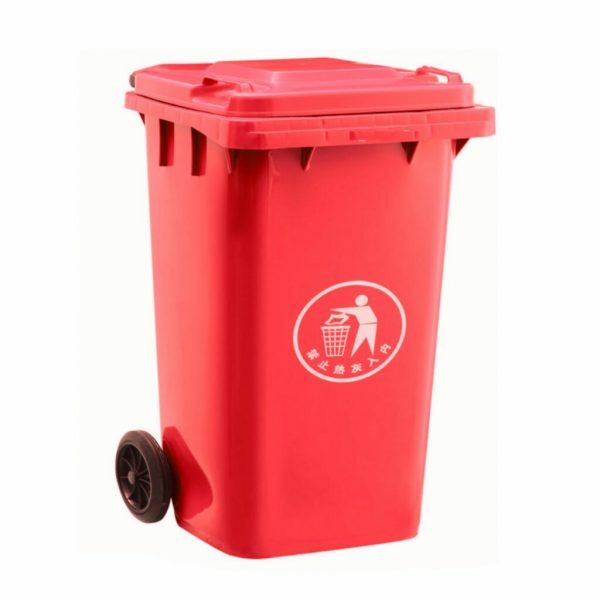 Stylish and easy to use, this 4 wheeled bin can be configured to your most exacting requirements, on even the most demanding waste collection rounds. 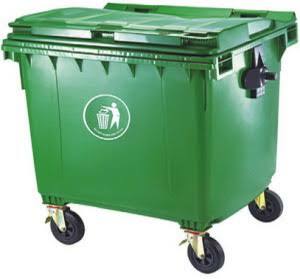 ALFIM FURNITURE’S 1,100 litre is the most adaptable commercial waste bin around. 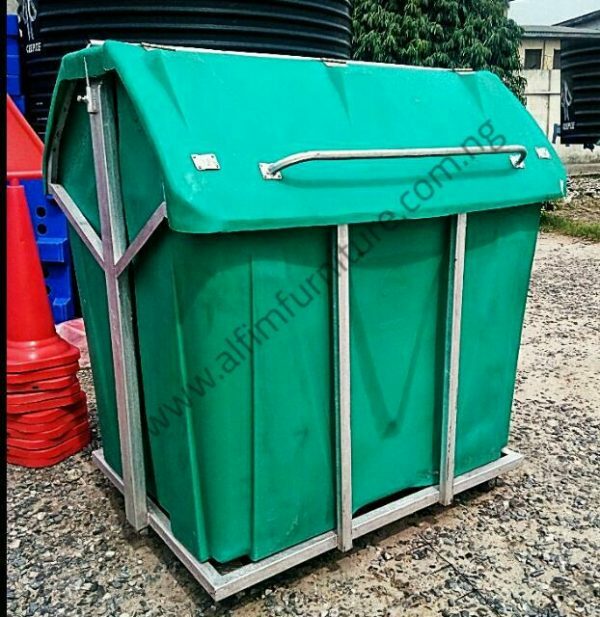 Quality manufacture means ALFIM FURNITURE’S bins keep working, even under the toughest conditions. Our 1,100 litres galvanized waste bin has a hardwearing galvanized steel body and base. 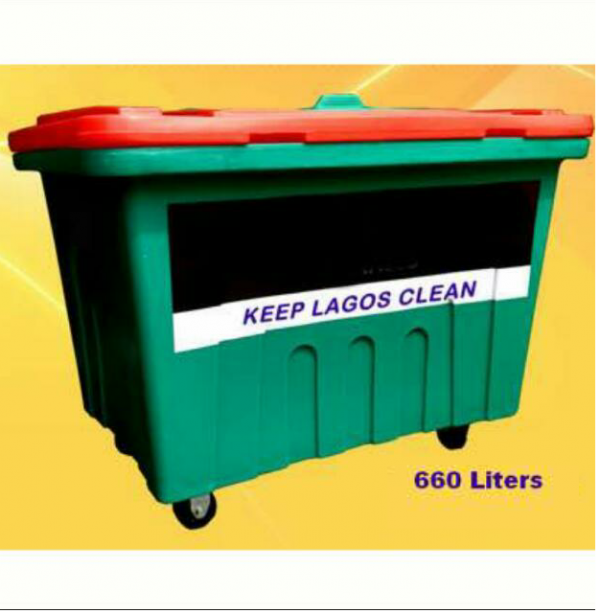 Internally welded seams stop water penetration, preventing the corrosion that plagues less well made metal waste containers. 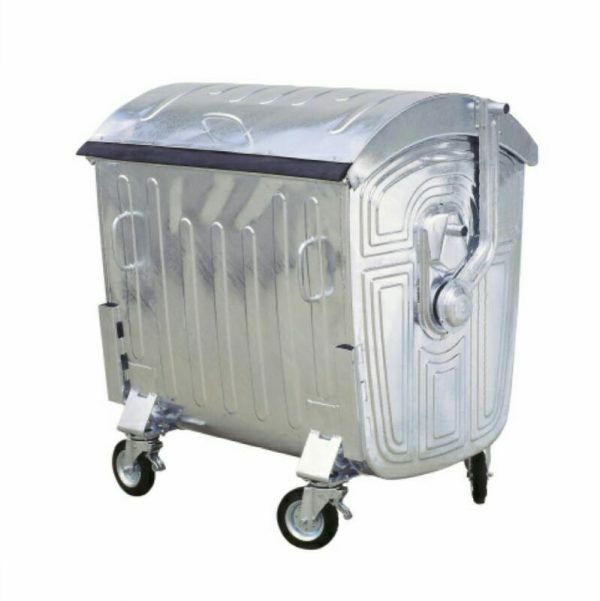 With full EN840 certification, our galvanized waste bin will give you exceptional lifetime value with limited down time. 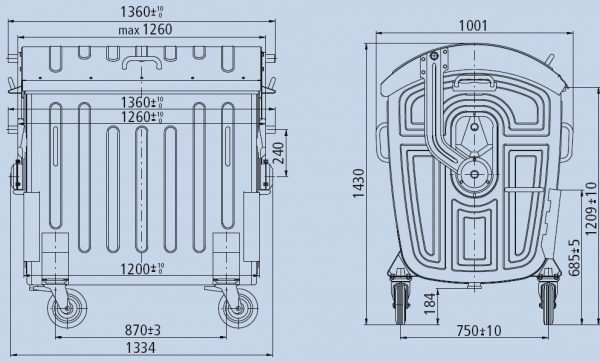 • Has full EN840 certification. Lifetime value with limited down time. • Especially, suitable for home and industrial wastes.